Green Foods & Kelp : Holistic, natural remedies for dogs and cats., Natural nutrition, food and supplemements for dogs, cats and horses. 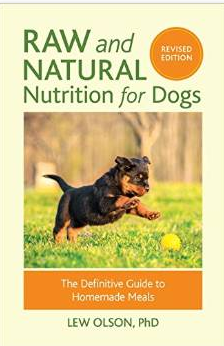 The rich nutritional properties of seaweeds offer a variety of benefits to dogs. They provide a natural source of essential minerals, amino acids and enzymes, which promote proper digestion, improve coat condition and increase energy.